What's brown, has floppy ears, chocolate brown eyes, and barks? Hehe, you thought it was a dog huh? Totally thought it was a dog, you got me! 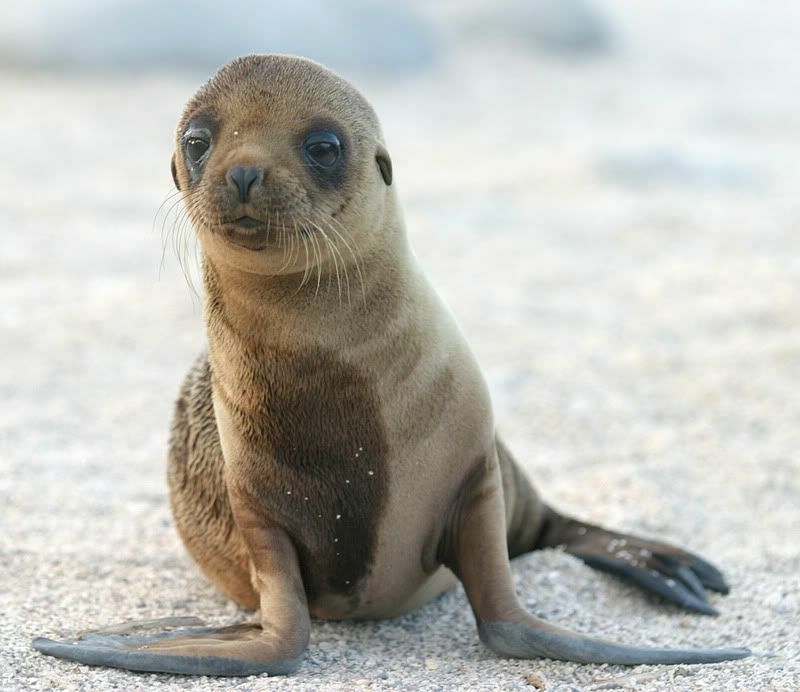 Aww seal pup! So so so cute.